ORIGIN: With the exception of a few varieties from South America, all other species of Sunflowers are native to North America. 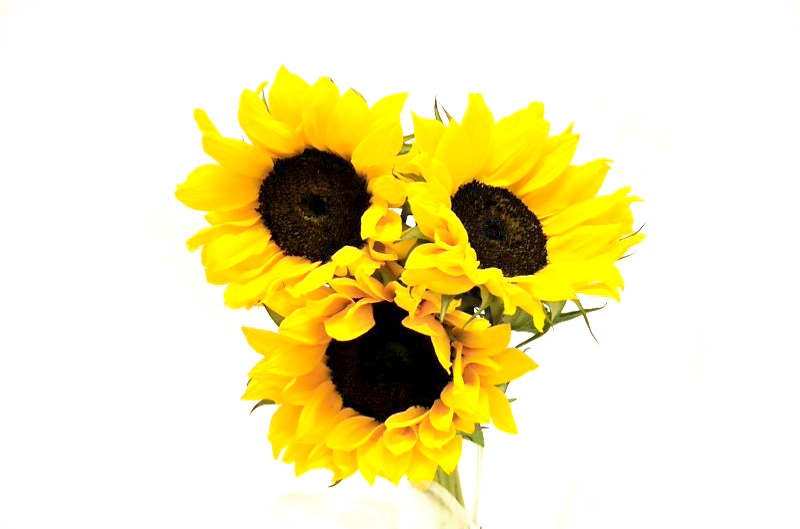 DISPLAY: Sunflowers lighten up and bring joy to any occasion. This is why they are growing in popularity for decorative purposes in weddings and other events. Typically, the yellow Sunflowers are used in Spring and the darker orange or red Sunflowers go perfectly with the Fall color scheme.